Industrial options galore! Start from scratch to create a business park, mini storage, warehouse(s), manufacturing facility, distribution center, etc... 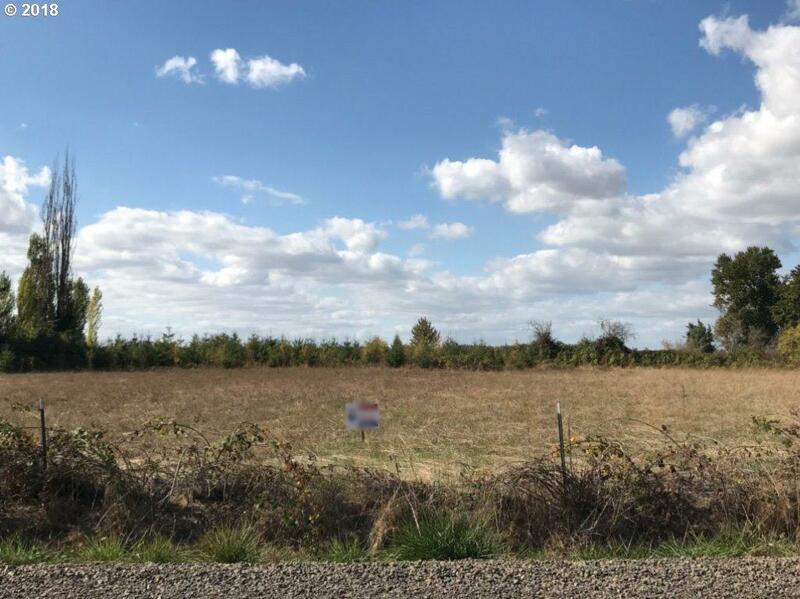 This lot of 2.83 acres can be purchased with connecting lot of 4.11 acres (ML #18273610) for a total of just under 7 acres. 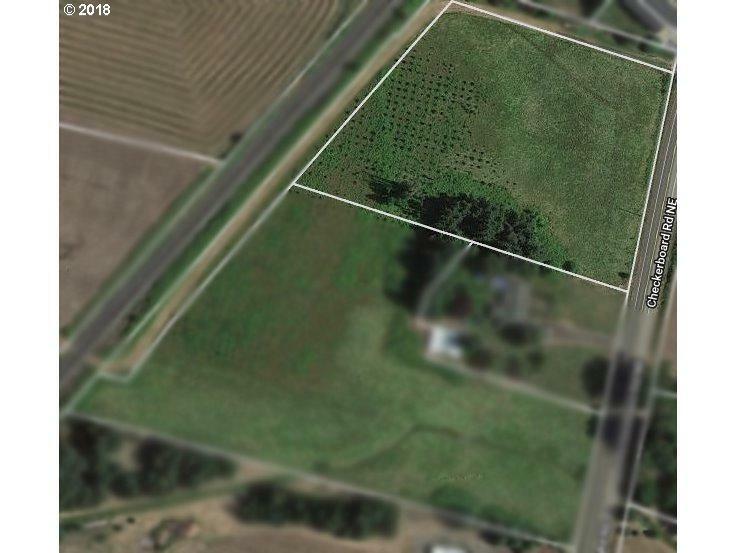 Super mid valley business opportunity, without paying the prices north or south of this site! Buyer to verify location of available utilities. Listing provided courtesy of Re/Max Equity Group. The content relating to real estate for sale on this web site comes in part from the IDX program of the RMLS™ of Portland, Oregon. Real estate listings held by brokerage firms other than McKillion Real Estate Group are marked with the RMLS™ logo, and detailed information about these properties includes the names of the listing brokers. Listing content is copyright © 2019 RMLS™, Portland, Oregon. Data last updated 2019-04-24T11:59:11.34.Data deemed reliable but not guaranteed.